Waking up first thing in the morning and then noticing the pain in your jaw can be quite jarring, to say the least. Dental health does not constitute only to your teeth and gums, but the whole mouth and jaw play an integral part in everyone's dental health. Pain usually signals that there is something not right in the body. While it is recommended to make an appointment to get more in-depth knowledge of the pain, a sore jaw is typically a symptom of two things. These are Bruxism and the temporomandibular disorder or TMD. 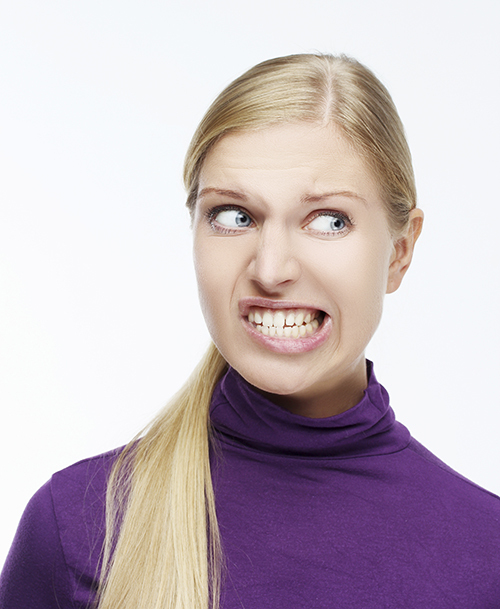 Bruxism, in simpler terms, is the unconscious grinding, clenching or gnashing of teeth. This is involuntary and the pressure of the force in the mouth is the cause for that painful jaw in the morning. There are two kinds of bruxism, one is when you are awake and one is when you are asleep. Sleep bruxism is the usual suspect for a painful jaw in the morning. Bruxism can do a lot of damage to your teeth, so it is better to schedule an appointment as soon as possible. Temporomandibular disorder (TMD) is a problem that arises when the chewing muscles or the temporomandibular joint, which are the joints that connect the jawbone and the skull, have pain, either suddenly or whenever the said parts are moved. There are a lot of suspected causes for TMD. Bruxism, if left untreated, can cause TMD and any accidents like a whiplash from a vehicle. TMD can cause the morning jaw pain since the brain automatically shifts the position of your mouth as to where it does not feel any pain. By the time you wake up, when you move your mouth, a surge of pain is usually felt. If you are having morning jaw pains, please see a professional immediately and do not rely on just over the counter painkillers. Book a schedule with us as soon as possible so that we can help you deal with the pain and make sure that you will receive the proper treatment.